Columbia Basin tribes have a growing share of responsibility for protecting and restoring the region’s natural resources. An important reason for their success is a commitment to holistic, multi-disciplinary management. Science, mathematics, technology, education, business and the law combine with the tribes’ traditional ecological values to make up the bedrock of sound resource management. Success in this enterprise demands an educated and skilled workforce to fill specialized positions. 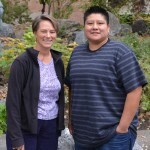 A goal of all Columbia Basin tribes is to fill these positions with their own members. The Columbia River Inter-Tribal Fish Commission’s internship programs aim to foster the educational pursuits of the tribes’ student population by providing experience, research, mentoring, and opportunities to explore career options in fisheries and natural resources at all levels. The tribes and CRITFC are helping create the next generation of warriors. By acquiring knowledge and skills, coming generations can be effective actors in protecting the resources their cultures depend on. CRITFC offers a variety of internship/externship opportunities. They range from hands-on fieldwork and individual work projects to legal and technical research and more. Each experience provides connections to mentoring and to professionals in the field. The TRAIL Project—Teaching Rising American Indian Leaders—fosters the educational pursuits of students preparing for degrees in Science, Technology, Engineering & Math (STEM). The internship project in social media is an opportunity for students studying marketing, communications, business or a similar field to learn how to leverage this media to advance the restoration and protection of the region’s natural resources. Gain practical experience working with StreamNet Library, the center for Columbia Basin fisheries and ecosystem information, which is located at CRITFC. surveyed tribal forestlands and recorded environmental data. 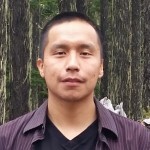 His project sought to learn whether logging and climate change were acting synergistically to alter habitat conditions. He works for Warm Springs Natural Resources Department and plans to major in Environmental Science at Oregon State University. 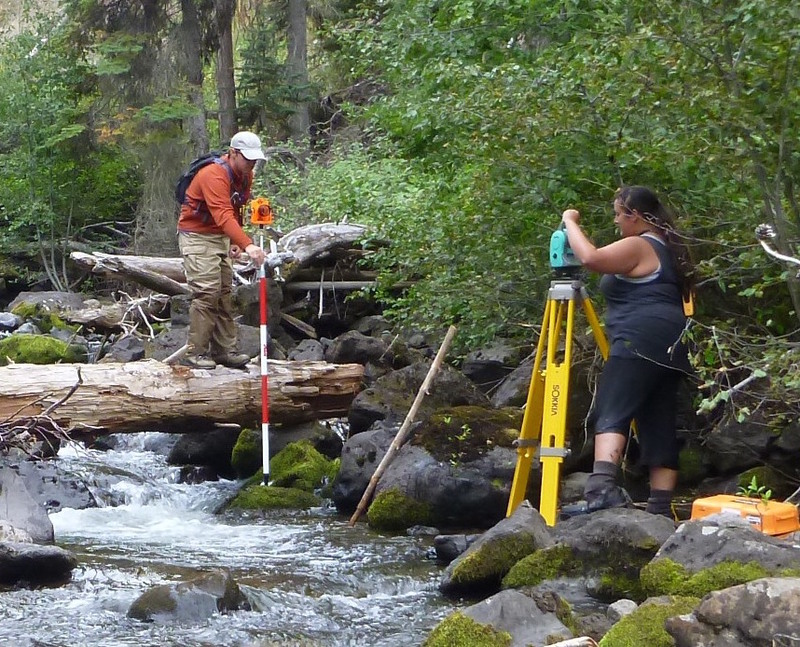 used geographic information system (GIS) data to help Nez Perce Tribal Fisheries prioritize salmon habitat. 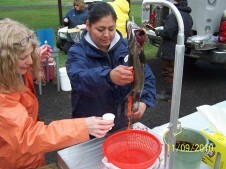 She conducted her research with Joe Oatman, fisheries' deputy manager. Brittani plans to pursue a Master's Degree in Geographic Information Systems.